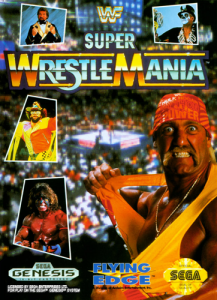 Home / Featured Articles / Top 5 Wrestling Games of all Time – Day 1, Brother! 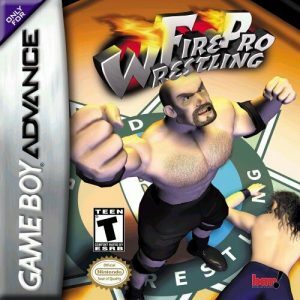 Top 5 Wrestling Games of all Time – Day 1, Brother! Wrestling Games. They were the fighting games that we grew up on. We talked trash, claimed which were the better wrestlers and when talking didn’t get our point across, we took it to the digital mat and let our fingers do the talking. Those were the days. We would drink our Hi-C boxes in our rooms and re-play matches we saw on Saturday mornings and show each other how they should have ended. Some us even took on the persona of whoever we wrestled as when we battled. 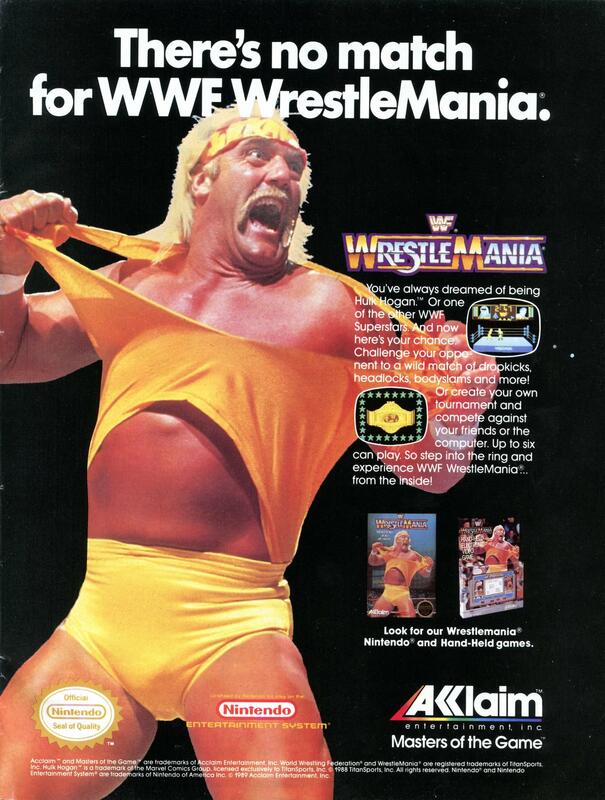 Many a time I fake ripped my shirt to show my devotion to Hulkamania and all the Hulkamaniacs out there in the world. Sometimes I would even run around the bedroom, look my friends in the eyes and pretend shake the ropes before I jumped into my seat next to them a la Ultimate Warrior. These were great times… and this feature is dedicated to those simpler times. 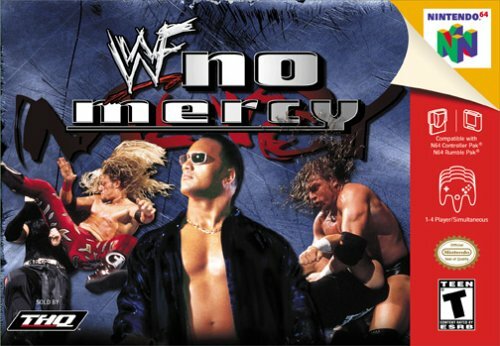 I went around the Brutal Gamer offices and collected some feedback from fellow writers on which are their top 5 wrestling games of all time and a little bit about why they felt that why. 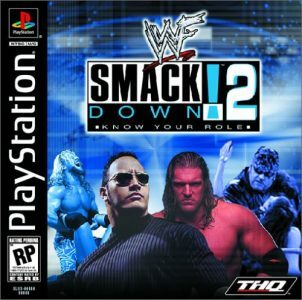 Obviously everyone will have a differing opinion and our reason for nostalgia may be why we love the games we chose, it might be because the game play overall, it could even the be the ever famed Create a Wrestler option that some of us have poured hours over in several games. In any event, we all have our own personal reasons, but one thing is for certain. Wrestling games hold a special place in all of our gamer hearts. With that being said, let’s begin with resident writer Michael J. and his Top 5 Wrestling Games of All Time. #4. 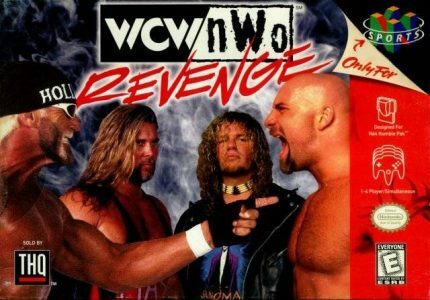 WCW/nWo REVENGE (N64): “This was the last WCW game developed by AKI, who developed a string of really good wrestling titles in the late 90’s-early 2000’s. Revenge was simple enough to play and, as with many wrestling games, great fun to play with friends. It lacked the ‘Create-A-Wrestler’ mode that it’s competition at the time, Acclaim’s WWF War Zone, had, but it more than made up for it with the sheer number of wrestlers in the game. 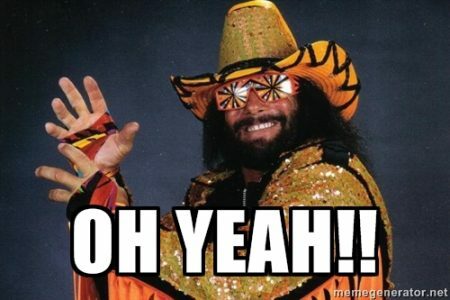 Pretty much every WCW or nWo wrestler you could think of was included, which gave you plenty of choices. There you have it folks! Our first Top 5 Video Games of all Time! as chosen by one of our Brutal Gamer staff! You see any that you remember? You disagree with any of these? There is a comment section below so don’t be shy! Tomorrow we will have another Top 5 Wrestling Games of all Time list from another Brutal Gamer writer and some more commentary from me, Napalm! Stick around this week as this hellaciously devastating feature continues to unfold! Ohhh yea! I am an avid gamer and have been since a wee cub. I cut my teeth on fighting androids in the year 20XX (Mega Man), stomping on Goomba's (Mario Bros.) and taking a punch to the face (Street Fighter II Turbo). I still play to this day and am a MAJOR adventure gamer. Single player games are my bread and butter; this is where I spend most of my time, though I have been known to pour a ridiculous amount of hours on Destiny. Damn you, Bungie!!! I love all games from pixelated to Unreal Engine smoothness.